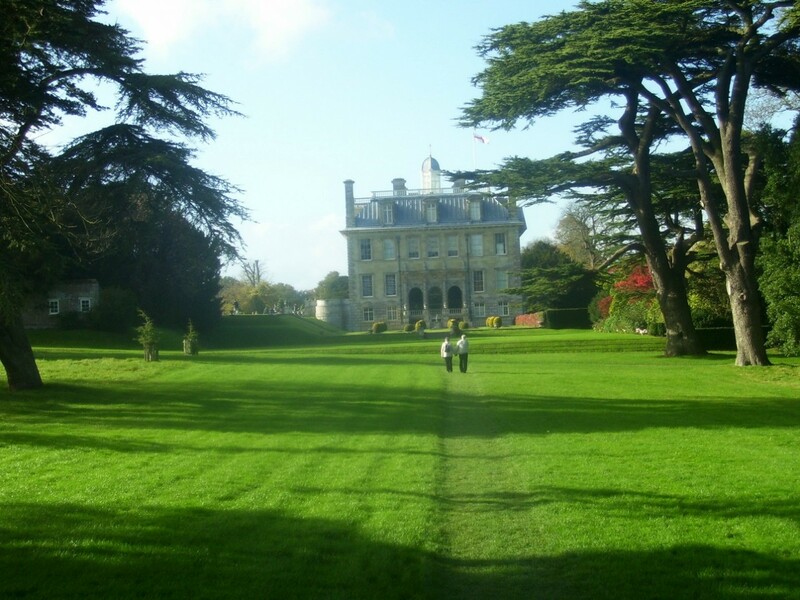 LISTED BUILDING: Kingston Lacy House, which dates back to the mid-1660. This picture is from a previous visit. Picture by Magdalena Leczczynska. 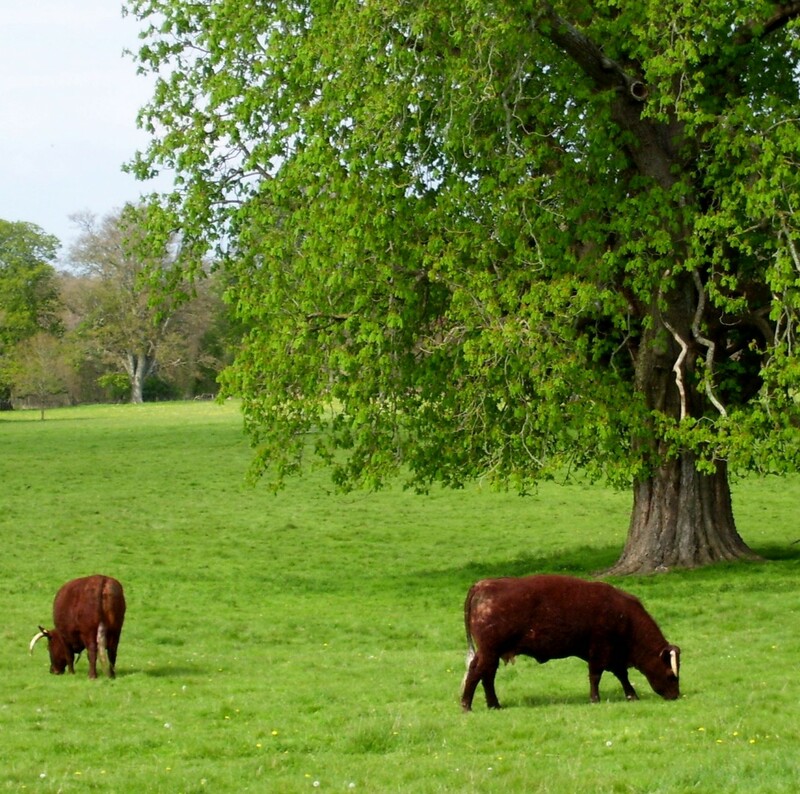 BOVINE SUPPORT: Kingston Lacy’s Red Ruby beef herd is said to be the oldest recorded in the country and they are a vital part of the land management of the estate and are good foragers. 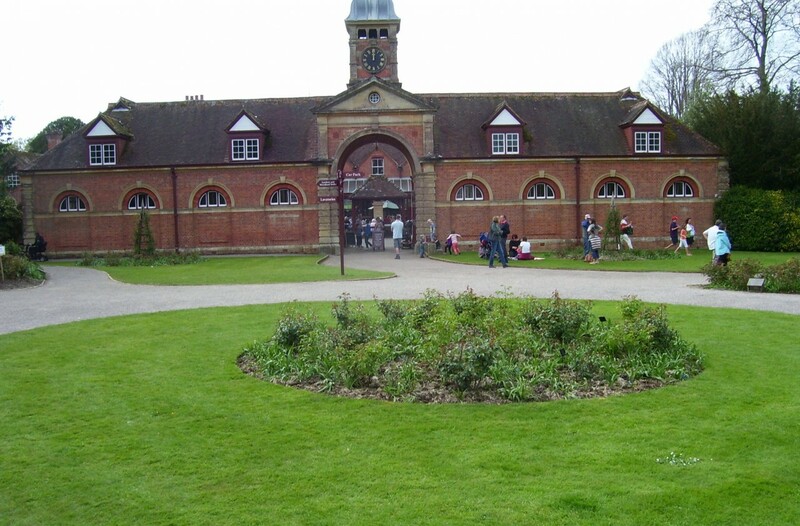 TOURIST HUB: The entrance to the former stables of Kingston Lacy House that house the second-hand book shop, the National Trust souvenir shop and the Stables restaurant and Coach House cafe. WALKER’S VIEW: Looking back to the back of Kingston Lacy House as you look towards it walking around the footpath network of the estate. WELL MANAGED: David Russell admires the view of the estate from the National Trust car park. SPRING and early summer is one of my favourite times of the year when it comes to using my National Trust membership card. Kingston Lacy House and its estate lie on the road between Wimborne and Blandford and it is noted for its grand driveway to the front of the house. 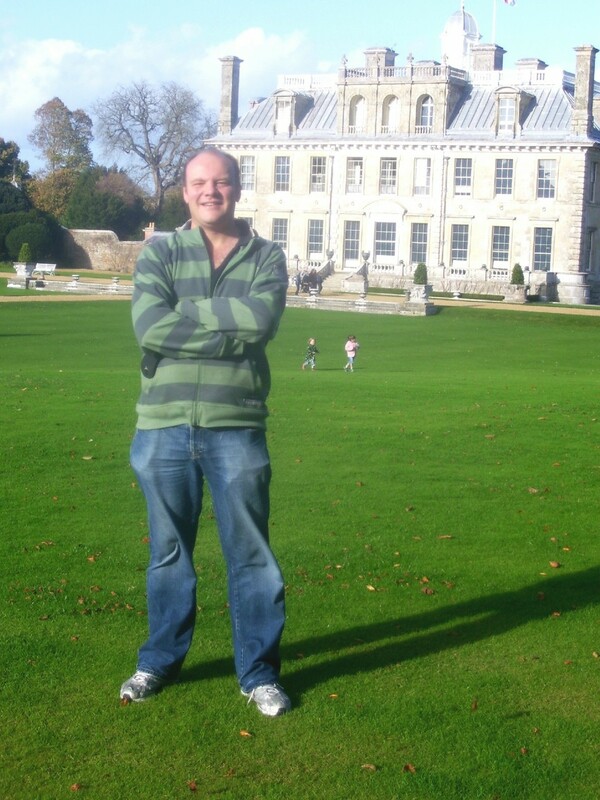 The picture of me in front of the house shows the scale of the building’s majestic nature. The house is now owned by the trust but was previously owned by the Bankes family. It became the family seat after their previous one at Corfe Castle was ransacked during the English civil war. The estate was bequeathed to the trust in 1981 by Henry John Ralph Bankes, the seven-times great-grandson of the original creator, Ralph Bankes. The estate at the time included 12 working farms and Corfe Castle. The original house was constructed between 1663 and 1665 with the interiors influenced by Inigo Jones. It is also a Grade I listed building. The house has a fine collection of fine arts and antiquities build up by the generations of the Bankes family and includes works of art by Velazques, Van Dyck, Titian and Brughel. It also has the largest private collection of Egyptian artefacts in the UK. 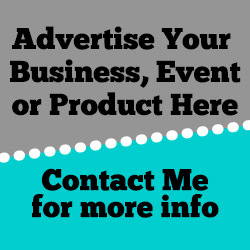 The trust has linked up well with the local community in recent years. In 2011 a number of garden allotments were created on the estate in order to serve and be a resource for local residents, community groups and schools. The allotments are on the site of the old kitchens and have been opened up to the public and Gloucester Spot and Saddleback pigs are used as living weeders and rotivators as part of the allotment management regime. The allotments are used to grow fruit, vegetables and cut flowers. When the pigs have any litters, the piglets are reared outdoors and sent off to slaughter with the meat being served in the restaurant along side local fruit and vegetables, including allotment-grown ones. The estate has 8,300 acres to be managed, including the gardens; the Ruby red South Devon beef herd and the management of the footpath network for visitors and tourists. The Red Ruby Devon cattle are used due to their ability to be good foragers. The herd at Kingston Lacy was established in 1894 and part of the deal on keeping them there in 1982 was so that the trust kept their horns on. Explorer William Bankes brought a five-and-a-half metre obelisk back from Egypt and it dominates the house’s south facing lawn. It took him 20 years to get the six-tonne monument shipped to England and help was forthcoming from the Duke of Wellington. The National Trust has a shop on site and a second-hand book shop. 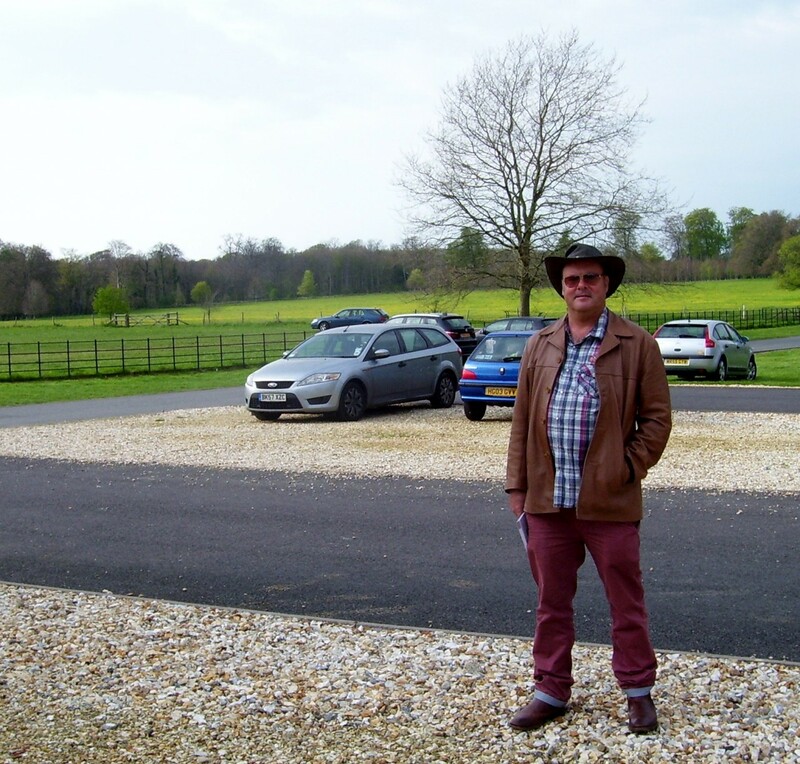 There is also plenty of parking available for those who want to visit The former stables is where visitors can sample local produce, including meat from the estate’s Ruby Red cattle herd. There is a limited menu on the Monday and Tuesday when the house is closed. The public footpaths are clearly marked around the estate but the more adventurous can take their faithful friends (dogs) with them too as long as they are on a leash in the park and in the woodland. There are also 22 miles of bridleways that can also be used by cyclists. Love the new site, Matt. Any article on National Trust properties is good to read. Thank you.